Dejour Jeans doesn’t look like much from the outside. 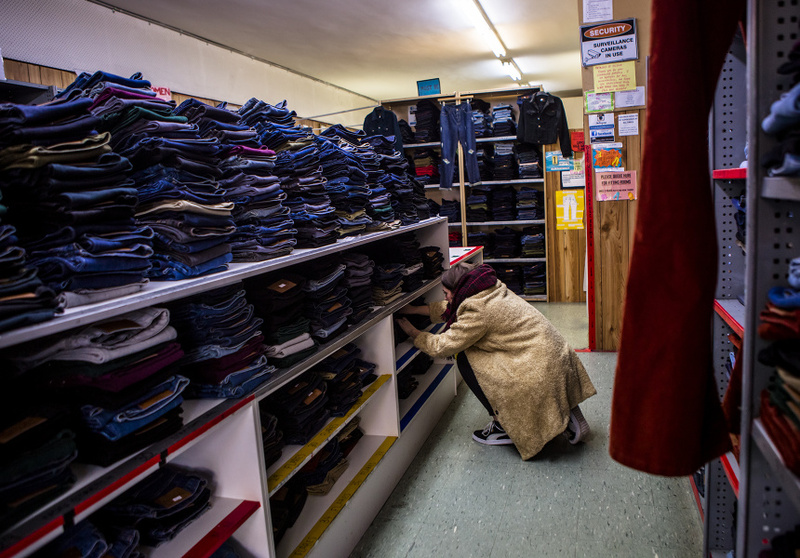 Situated on Sydney Road, crammed among bridal shops, you’d never think that inside the small shopfront are some of the best jeans in the city. Inside you’ll compete to get a shot in one of two change rooms, and you’ll vie for the attention of one of the ever-busy staff members. Dejour isn’t the secret it once was. 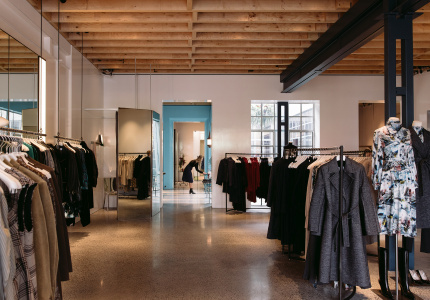 The tiny space has floor-to-ceiling shelves stocked with jeans in every size, shape, colour and design. 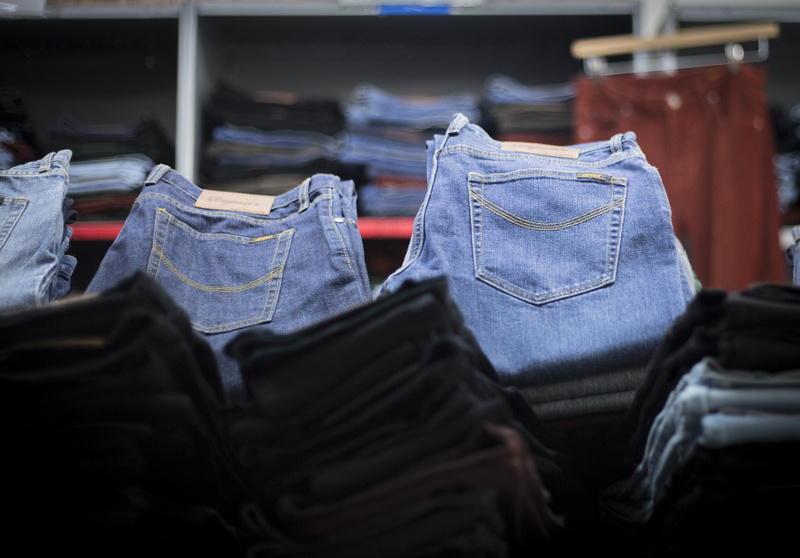 They’re made using wholesale denim from Bradmill, an Australian textile mill that’s been operating since 1927. It’s quality to match any brand name. Dejour’s real drawcard is on-site alterations, making it perfect for anyone who has ever spent $300 on brand-name jeans just to have them feel a little bit off. That will never happen here. 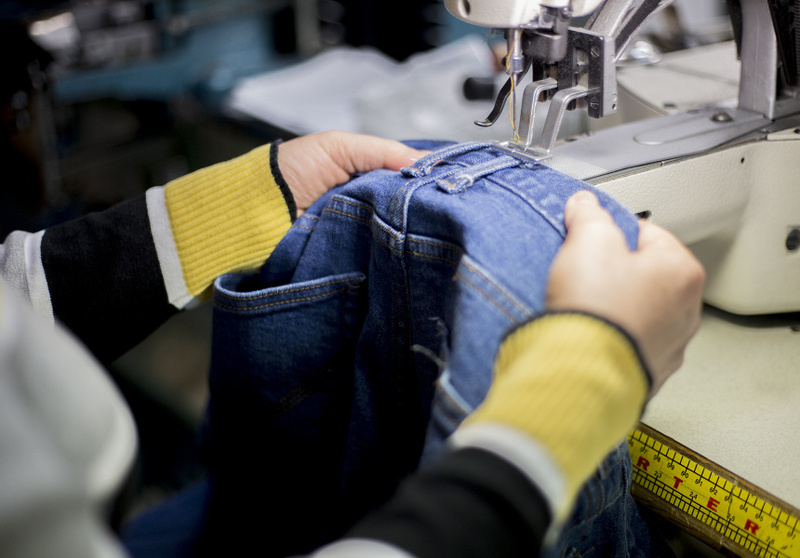 Owner Nam Huynh has been fitting and making jeans for more than 20 years. At roughly $60 a pair (including alteration) they can only be described as a steal. On weekends it’s ludicrously busy, so expect to wait a number of hours. Even at the quietest times, you’ll need to wait 45 minutes (head down Sydney Road for a coffee and some cake), so allow yourself some time.